Sophie was born and raised in Paris and has been working with children for the past 25 years. Sophie infuses the classrooms with French language and culture from baking Crepes with the kiddos to singing famous French children songs. Sophie brings a joy of learning that is extremely contagious, fun and uplifting. Born and raised in Israel Dalit came to the US for her brothers wedding and met her husband here and decided to stay. A teacher for many years in Israel she became a mom when she moved to LA. Now her children are older and she is ready to get back to helping other kids. An amazing Hebrew teacher helping the kiddos discover Alef-Bet, Hebrew songs and Jewish tradition, through love and music. 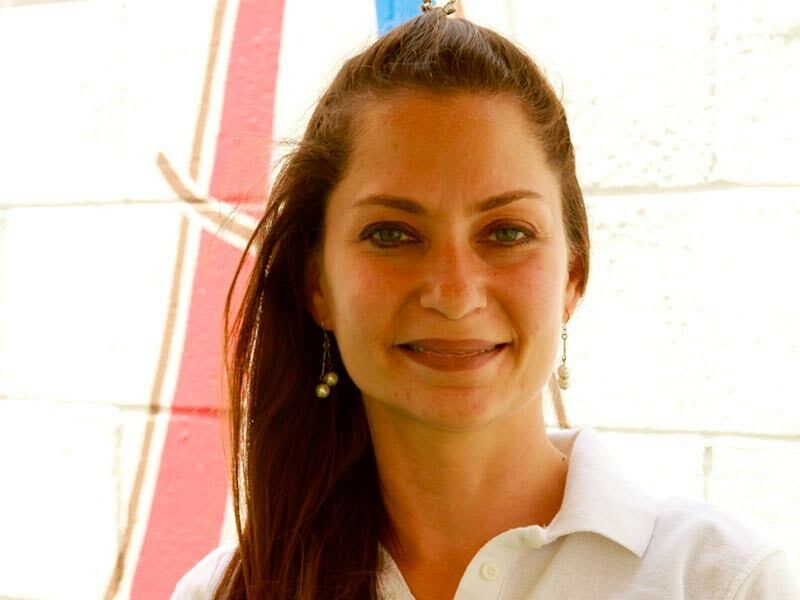 Ziporah, our director at our Fairfax location and our English Academic Administrator has a life long passion for teaching and over 15 years experience in the education world. Ziporah Holds a Masters Degree in Early Childhood Education and Students with Disabilities. She also holds a BA in Early Childhood Education. She oversees our wonderful program and creates the English curriculum of LPG :). Ziporah moved from New York a few years ago with her husband and dog and is truly dedicated to our children and staff here at Le Petit Gan. It has been close to four years that Mariana has dedicated herself to the education, growth and wellbeing of the students at Le Petit Gan. She has brought so much joy and love to the program! 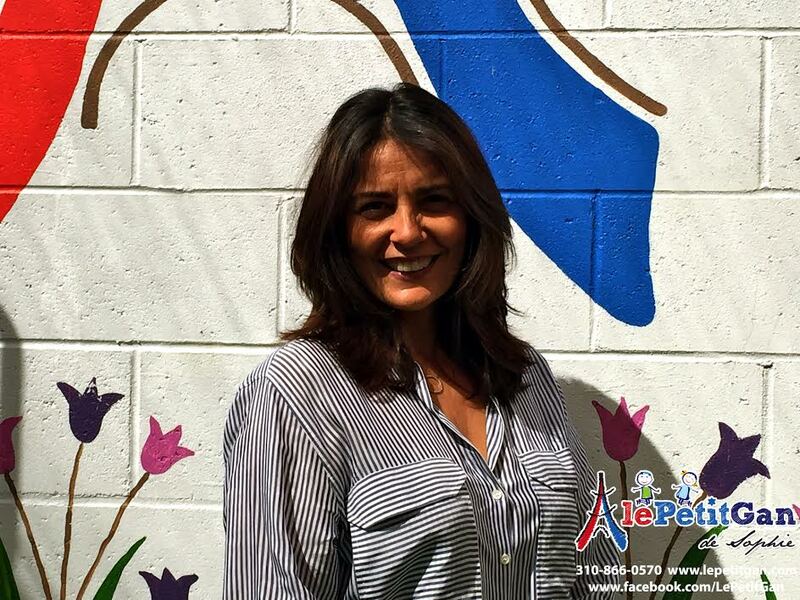 Mariana has completed her teaching certificate at UCLA and graduated with honors. Hobbies: Mariana loves sports and spending time with her two children. A loving mother of two, a wonderful cook and a phenomenal teacher, Betty does it all. From setting up the classrooms in the morning, serving the kid’s snack and lunch, to helping the kiddos do art projects and play Betty is always there giving them much love and affection. Betty has been attending classes at UCLA Extension and has completed her teaching certification. She is continuing her Education working towards more credits and developing her skills even farther. Hobbies: Betty loves cooking, spending time with her children and reading child developmental books. Always ready for a challenge, Michele made a U turn in her life and moved from Belgium to the U.S. a few years ago. She joined the Le Petit Gan team September 2017 and has been a wonderful example of love and dedication for the kids. Michele brings a joy of learning that is extremely contagious, fun and uplifting. 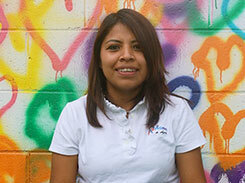 She is currently taking Early Childhood classes at SMC working on developing her skills even farther. 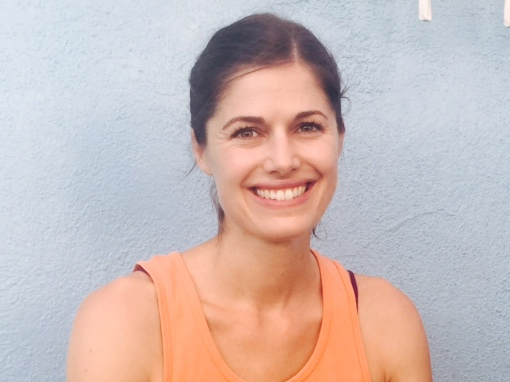 Michele loves hiking, reading and researching new projects and games to apply in her classroom. Miriam has been in early childhood for many years. First a teacher then a director and now a teacher again Miriam loves working with children and helping them grow and develop their skills and learning. Miriam is creative and thoughtful when it comes to activities and play with the kiddos. Violetta is a wonderful cook and a phenomenal teacher’s aid. From cooking to setting up the kiddo’s snacks and lunches, setting up the classrooms in the morning and helping the kiddos use the restroom Violetta is always there giving them much love and affection.